Do you have your plans sorted for January 26th? Tropical Brazil is passionate about helping people stay healthy, happy, and hydrated in the warmer months, which is why we’ve put together a guide for this Australia Day. Read on to learn more. What is Aussie summer for, if not for spending time on the beach with good friends? Bring friends, bring food, bring drinks, and make a day of it. Just make sure to be generous with your sunscreen to stay sun smart this Australia Day. Don’t have a beach near you? Simply swap the beach for your favourite park, a local outdoor pool, or even a backyard paddling pool! Want to do something different this Jan 26th? Why not join the crowds that flock to the Australian Open in Melbourne this Australia Day to catch some exciting tennis matches? Just remember to bring a hat – it’s outdoors! No matter how you choose to spend January 26th, there’s no getting around that late January is often a hot day across the board in Australia. 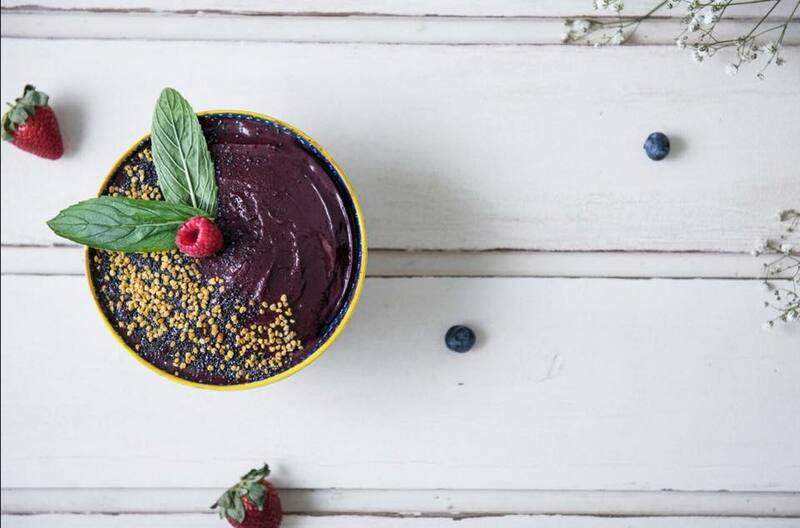 So, whether you’re in Sydney or Melbourne, Perth, or Townsville, what better way to cool down in the heat than a rest in the shade with a deliciously cool and sweet acai bowl? Acai bowls have become incredibly popular in recent years, and you’ll be hard-pressed to find a café that doesn’t serve a form of it. Acai is a wonder berry from the tropics of Brazil, known for its incredible richness of flavour, antioxidants, and nutrition. So, scout out your local digs to see whether they’re serving the trendy bowl. If you’re coming up empty, or you don’t feel like making the trek, don’t worry. 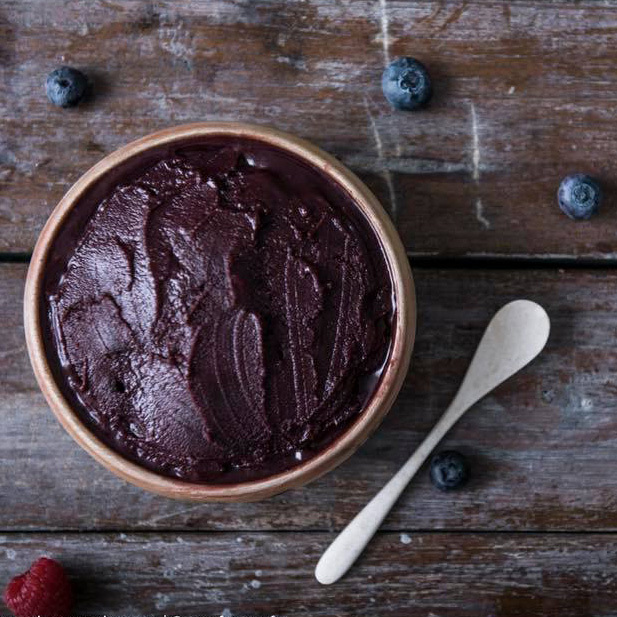 Check out where to find us, because Tropical Brazil sells ready to eat tubs of deliciously healthy acai in different flavours, as well as other fruits, so that you can whip up a café-worthy bowl in no time in the comfort of your own home. 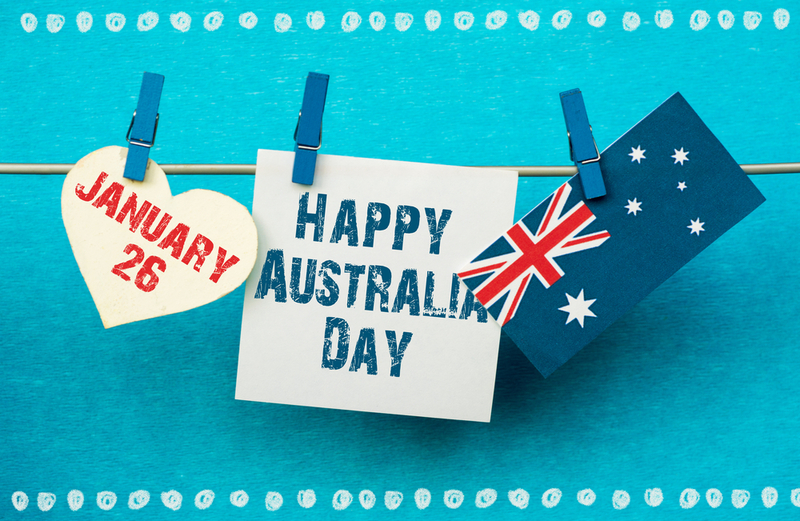 Whether they’re at the beach, their own backyards, the tennis, or in the streets – Australia Day is a day when many Aussies spend prolonged periods outside in the sun. In order to stay happy and healthy, make sure you’ve packed enough water, sunscreen, and food to keep going, as well as a sunhat and some UV protected shades.